MAGKAPATID, PINATAY ang mga BUONG PAMILYA para SUMIKAT! 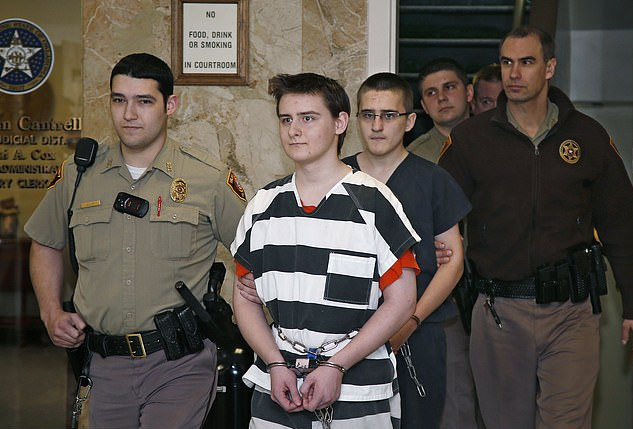 Authorities recently arrested Michael Bever, then 16, and his brother Robert Bever for the murder of five people. In fact, authorities discovered the bodies of 52-year-old David Bever, 44-year-old April Bever, a 5-year-old girl, a 7-year-old boy and a 12-year-old boy inside the family’s home. 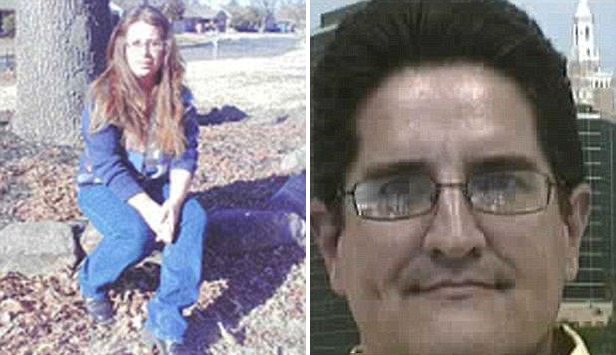 Victims: Parents David and April were also killed. Moreover, the boys’ 2-year-old sister was found unharmed in the home, but investigators say their plan to kill her was interrupted. 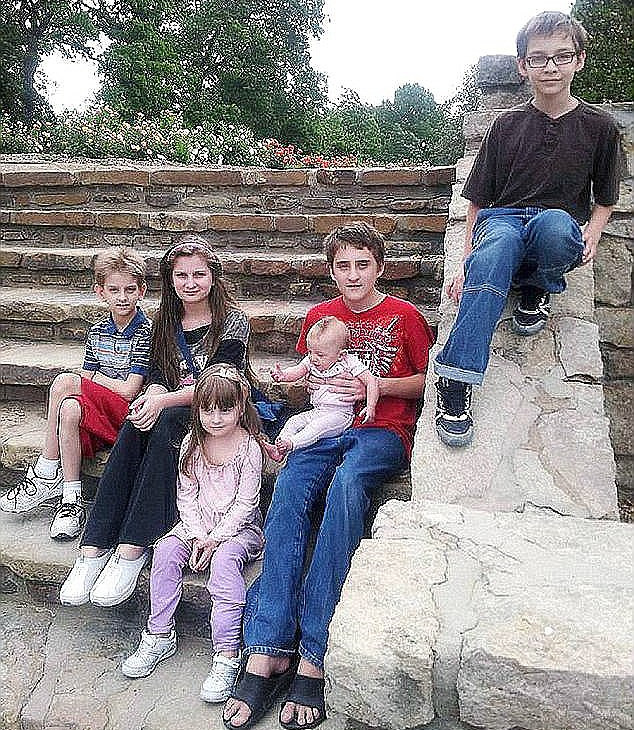 Although it is claimed that Robert Bever said he was planning on cutting off his 2-year-old sister’s head with an axe. In addition, Robert also told detectives that Michael coerced their siblings out of locked rooms during the attack by pretending he was in danger. He said he got a job and saved money to purchase weapons online, so checks to confirm he was an adult wouldn’t be performed. After killing everyone in the home, they planned to purchase bins and store their dead family members in the attic.